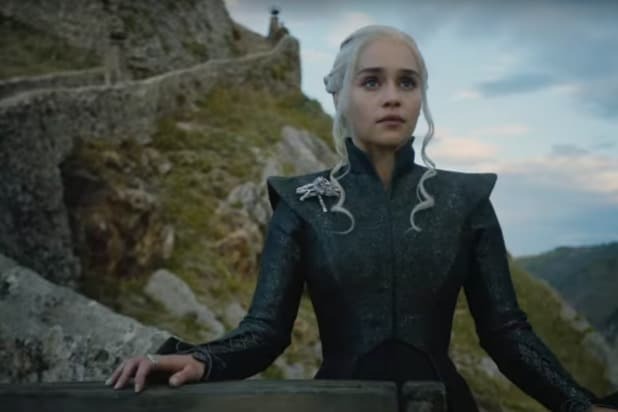 The HBO hackers have demanded the cable powerhouse pay them at least $6 million to hold back on releasing more “Game of Thrones” content later in the week. The hackers threatened to release 1.5 terabytes of data, including full seasons of HBO shows and corporate information, if their ultimatum isn’t met within three days. 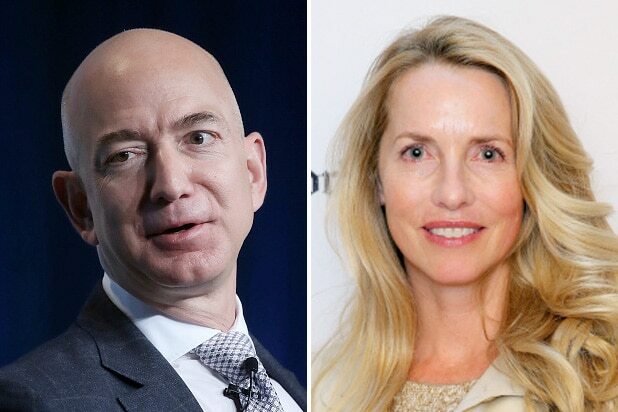 Mr. Smith’s 3.4 gigabyte release on Monday included five “Game of Thrones” scripts — including one upcoming episode — and a month’s worth of emails from an HBO executive. In a letter included with its “second wave” info dump, the hackers said it took them six months to breach HBO’s system and that the network was its 17th target. HBO reiterated its confidence that the company’s entire email system hadn’t been compromised in a statement shared with TheWrap. The hack hasn’t fazed “Game of Thrones” ratings, with the show hauling in more than 10 million viewers this Sunday — a 10 percent bump from the week before — despite the episode leaking online a few days earlier.